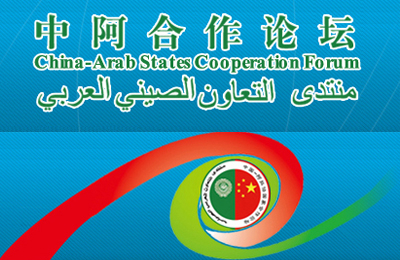 The eighth ministerial meeting of the China-Arab States Cooperation Forum (CASCF) will be held on July 10 in Beijing. 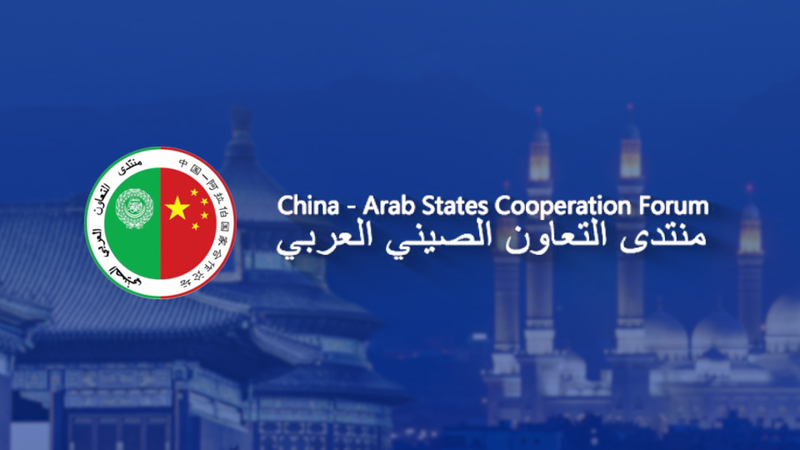 The CASCF, founded 14 years ago, has facilitated China's cooperation and communication with the Arab states as a whole. The ministerial meeting is the permanent mechanism of the forum and convenes every two years, with the option for extraordinary sessions if necessary. 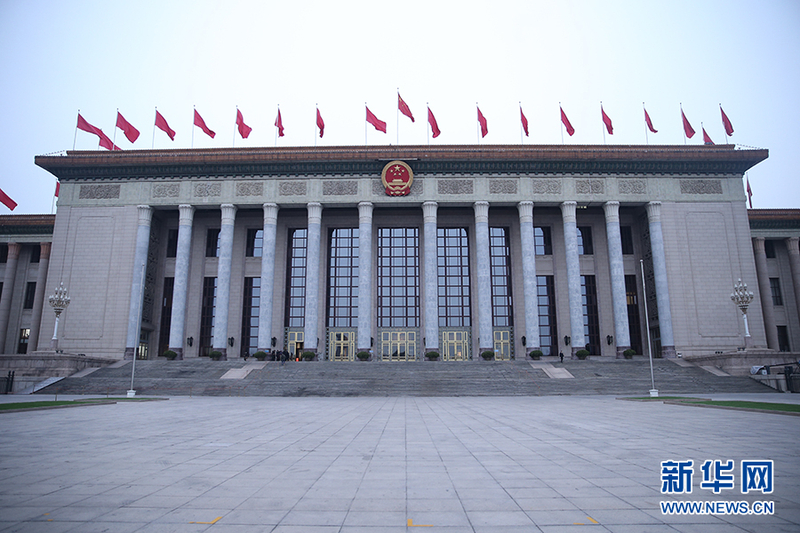 The opening ceremony of the eighth ministerial meeting is scheduled for July 10 at the Great Hall of the People in Beijing. Chinese President Xi Jinping will attend the ceremony and deliver a speech, making it his third time to articulate China's policy to the Arab world. Xi will elaborate on the Chinese side's view on strengthening the top-level design of Sino-Arab relations, mapping out collective cooperation, and instructing the construction of the CASCF, according to Assistant Foreign Minister Chen Xiaodong. During the opening ceremony, Xi will put forward new proposals on further cooperation on the Belt and Road Initiative (BRI) between China and Arab states. Xi will also expound on the "China Solution" to the current issues concerning peace and development in the Middle East. 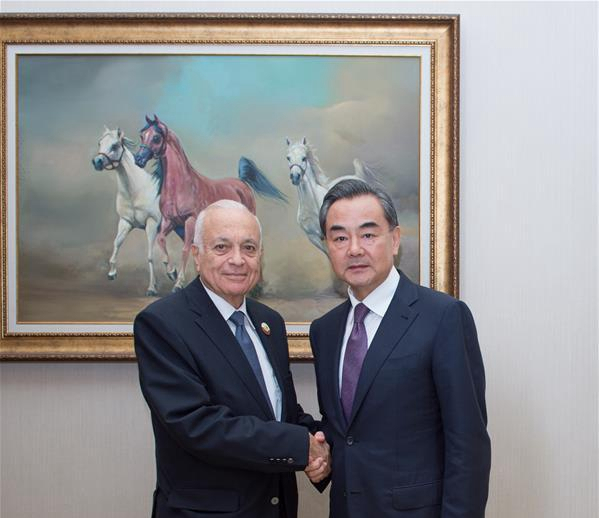 Chinese State Councilor and Foreign Minister Wang Yi, foreign ministers and representatives from Arab countries, and the secretary general of the Arab League (AL) will attend the meeting. The meeting will conduct comprehensive and in-depth discussions on areas such as consolidating the traditional friendship between China and Arab countries, and advancing the construction of the BRI. 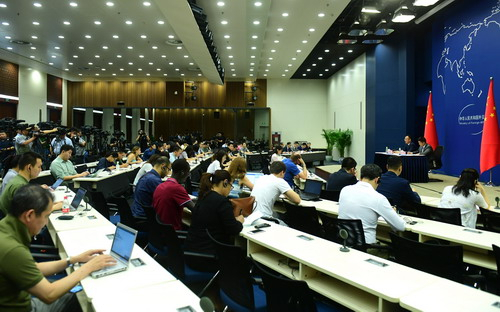 Jointly promoting a new type of international relations and "a community of shared future for mankind," and other international and regional issues of common concern will also be discussed. 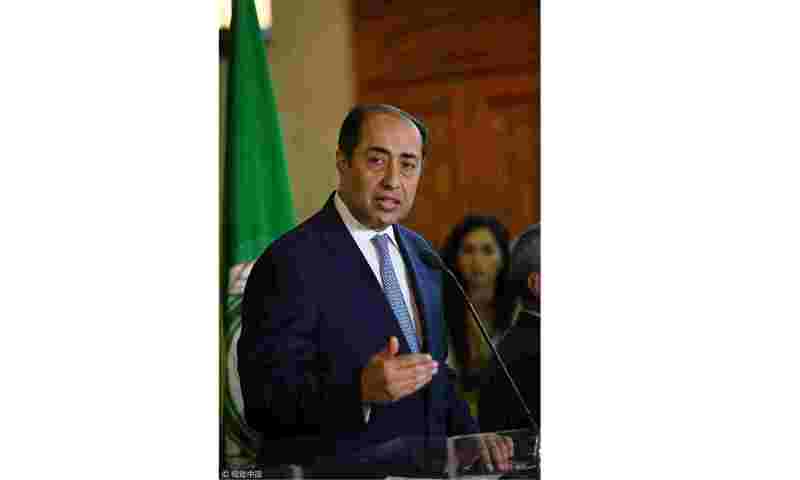 The Palestinian issue is always on the table of the CASCF, AL Assistant Secretary General Hossam Zaki said in an interview, as the AL prepares for the meeting. Zaki is focused on issues such as Arab-Sino trade cooperation and China's investment in Arab countries, hoping that China would help the Arab countries build their unfinished infrastructure and open its markets to more Arab products. Several documents will be adopted during the meeting, including a Beijing declaration and a 2018-2020 action plan, covering more than 10 areas of cooperation. The documents will map out a clear blueprint of the joint construction of the BRI in the future, according to the Chinese Foreign Ministry. "We really are proud of our ties with China. We also appreciate China's stances that support the Arabs' rights and issues," Zaki said, noting that such stances make the Arabs enthusiastic about maintaining the highest level of cooperation with China. Zaki added that the goals for the forum can be varied, but the principles are still the same. 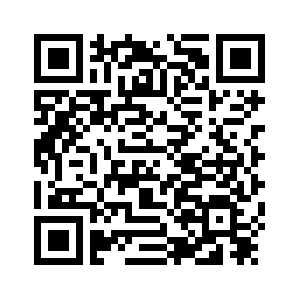 "I believe the current mechanisms of the CASCF are quite appropriate to achieve our goals. We may improve these mechanisms if we have more ambitions to reach," Zaki said. The CASCF has held seven ministerial meetings since 2004. 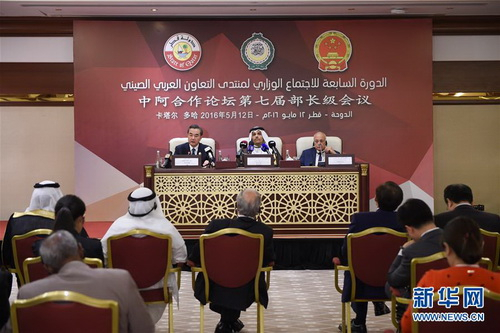 The BRI was first introduced to the forum at the sixth ministerial meeting in June 2014, and became the guiding ideology in promoting Sino-Arab relations in May 2016. The Silk Road is a common historical heritage for China and Arab nations. Co-construction of the "Belt and Road" is a historic opportunity for both sides to push forward common development and realize national rejuvenation. The BRI is welcomed by all Arab countries because the initiative bears not only historical bonds, but also pragmatic cooperation, Abdullah Saleh Al-Saadi, Oman's Ambassador to China, said ahead of the seventh ministerial meeting of CASCF. 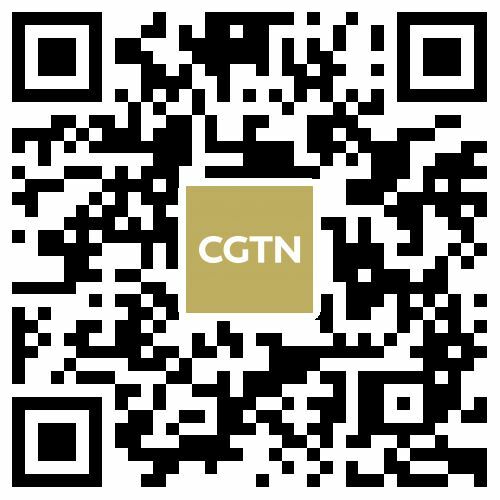 All Arab countries hope to benefit from China's experience in its development and want to further strengthen mutually beneficial cooperation with China, especially in advancing collaboration on the BRI, Nabil al-Arabi, who was the AL secretary general at the time, said on the eve of the seventh meeting. The BRI, comprising the Silk Road Economic Belt and the 21st Century Maritime Silk Road, was brought up by Xi Jinping in 2013, with the aim of building a trade and infrastructure network connecting Asia with Europe and Africa along the ancient Silk Road routes. 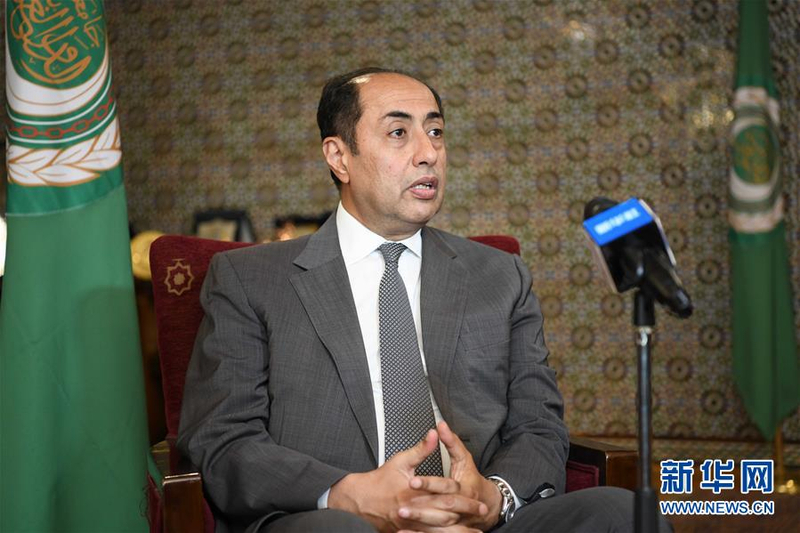 "The CASCF is very important as it keeps the Arab countries and China in periodic contact," Zaki said. China is always helping the Arab countries, Zaki added, stressing that China never sets political conditions for cooperating with Arab countries. 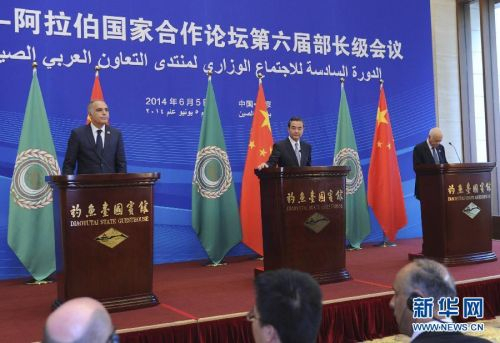 Sino-Arab relations are based on equality and mutual benefit, according to al-Arabi. Al-Arabi attributed the success of the forum to the strict implementation of the terms and conditions reached by both parties and continuous improvement of the forum's mechanisms.